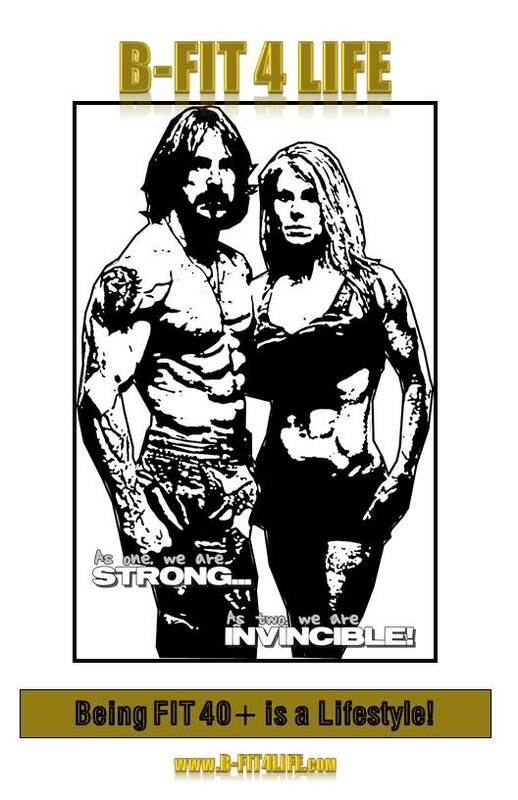 These are products we use for our Fitness Lifestyle! If interested, please click the links for more information! 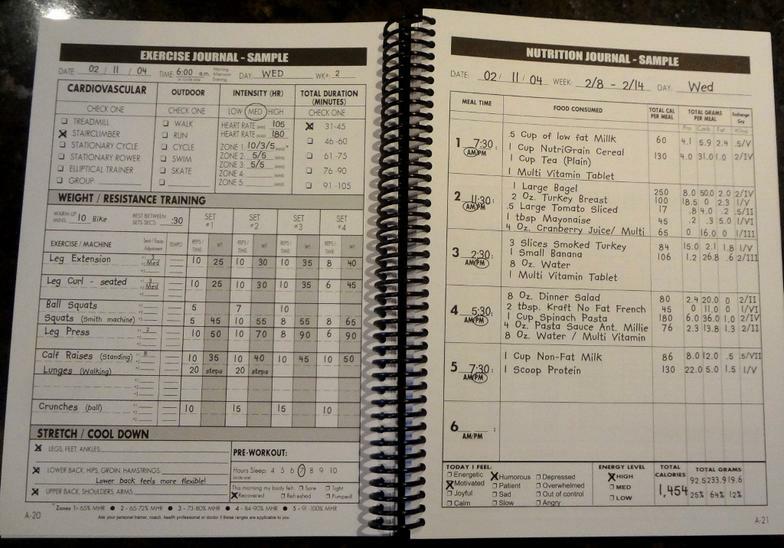 This is the best way to track your nutrition and workouts. This is by far the best book out there for training!! Beyond the pages of information and motivation, the Daily Journal helps motivate exercise and nutritional adherence. -An Exercise Page to list all your sets, reps, and workouts. -A Nutrition Page to list all the food intake each day, from when you wake up, to when you go to bed! 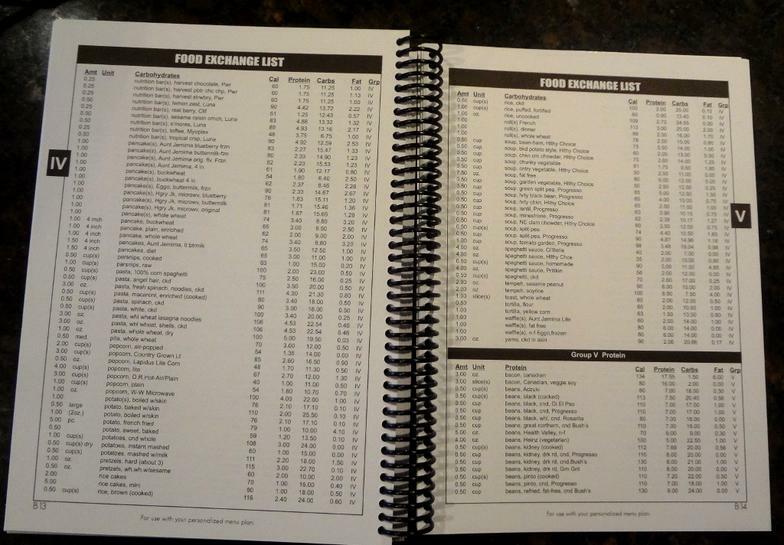 -A Food Exchange List of foods listed with Calories, Protein, Carbs, and Fat. -Receive 10% off for Personal Training Clients!! The unique properties of Nerium oleander plant provide remarkable age-defying results when applied to the skin. This finding led to the creation of the NeriumAD skincare line. Scientists developed a breakthrough process, NBio-PL2, to derive our patented NAE-8 extract from the Nerium oleander and Aloe barbadensis plants, while also preserving each ingredients unique and beneficial properties. Nerium's revolutionary, nature based products are noncomedogenic, gluten free, paraben free, cruelty free, and ideal for all skin types. NeriumAD products have been dermatologically tested and proven safe for all skin types. NeriumAD Age-Defying Night Treatment contains the highest concentrated amount of NAE-8 antioxidant, a powerful proprietary protein blend, and Vitamin E to help tighten the appearance of your skin and reduce the appearance of wrinkles, discoloration, and enlarged pores. It also works to address texture and tone issues in order to make the skin appear youthful. NeriumAD Age-Defying Day Cream includes a concentrated tripeptide blend, incorporated at clinical levels to give the appearance of smoother, tighter, and younger skin; Vitamin C complex, which helps reduce the appearance of discoloration; green tea antioxidant, which reduces the appearance of signs of aging, such as wrinkles and discoloration; and four high-functioning moisturizers including hyaluronic acid for increased radiance and hydration.